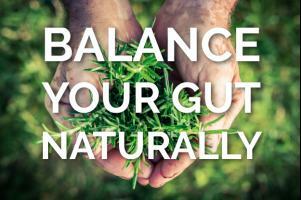 Feeling confused about how to live & eat well, the Ayurvedic way? 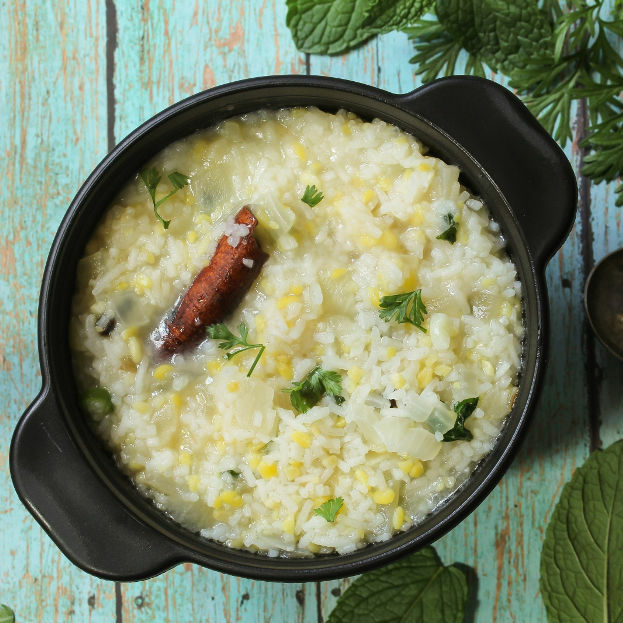 This 8 week program gives you the key fundamentals of healthy, Ayurvedic living. Feeling confused about how to live & eat well, the Ayurvedic way? 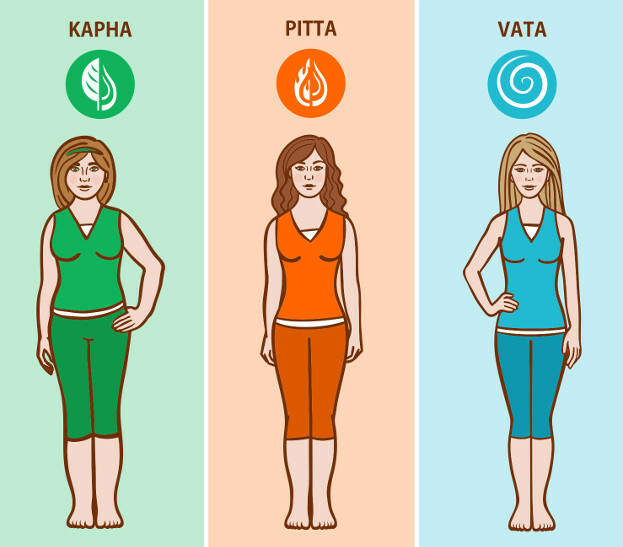 These 8 presentations give you the key fundamentals you need for healthy Ayurvedic living. Make healthy lifestyle and food choices again. Heal your body, improve your energy levels, and restore brightness to your life. Eating well is simple and achievable, once you know how. Fun for the beginner, yet sophisticated for the serious student, this enjoyable class promises to build your confidence to help you feel better, and make healthy food choices. Through this 8 lesson plan you will learn key Ayurvedic fundamentals to create your health & wellness plan. You'll also receive a delicious, healthy menu of options that you may not have realized. Never feel deprived again! Whether you want to lose weight, balance your digestion, or cleanse your body, you already know food has the power to heal. What is the best way to receive these healing benefits? This course provides you with practical answers from Ayurveda's time tested, sensible approach, giving you a powerful opportunity to feel alive and at your best. CONFUSED BY WHAT TO EAT? FEELING DEPRIVED? Ayurveda recognizes the effects of food on your body are often felt, not seen, in experiences that are uniquely personal. The Joyful Belly Diet Program will teach you how to listen to your body's cues, how to select healthy foods using your intuition, and feel greater freedom around food choices. This course will also demystify your unruly food cravings and teach you how to live naturally. Intimidated by cooking? The Basics of Ayurveda program will provide you with practical recipes that will make preparing meals that much more enjoyable. Whether you're a chef or a newbie, you'll learn to prepare delicious, healthy, and balancing meals. Food will become your medicine as you discover how to heal your body in your own kitchen. Your newfound creativity will amaze and delight your family and friends. Each week we will inspire your palate with a menu of seven easy-to-follow mouth-watering recipes. We have chosen these recipes to appeal to even the most picky and stubborn eaters. Many of our students sign up for all four seasons. 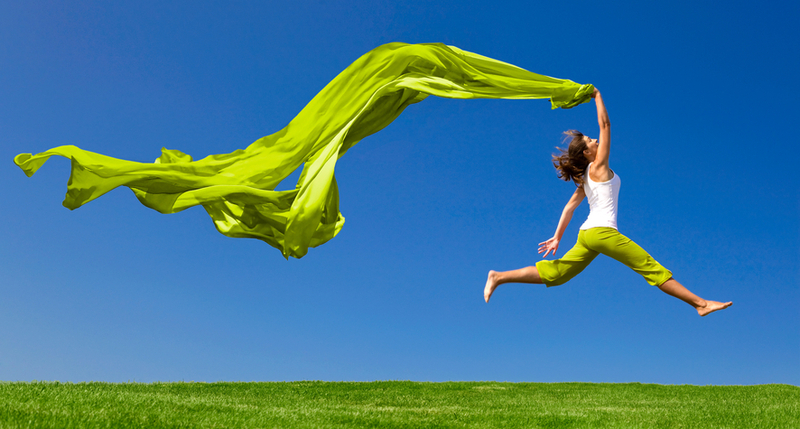 Achieve optimal health & vitality. Discover how to care for and fine-tune your body. Unlock your ability to listen and interpret your body's unique signs and signals. 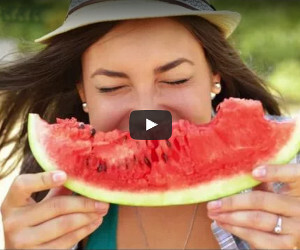 Learn how you can defend your health using food and your cravings as a guide. Feel better, more balanced, energetic, and emotionally stable. Know which foods can help your unique body, and which could hurt you. Understand your body's signs, signals, and cues through 'experiential anatomy ? ', a humanistic approach through experiences that will deepen your mind/body connection. Practical techniques to architect and compose delicious, healthy recipes. Demystify unruly food cravings and how they can teach you about your imbalances. 45 minute pre-recorded presentations will introduce you to new ways of balancing your body and emotions, new ways to explore food, and the Ayurvedic approach to dieting and nutrition. You will also receive 56 recipes for try, and 56 daily tips that will change your life and practice, and facilitate your personal discovery process. You will also benefit from a private online discussion forum for members only so that you receive as much support as you need. Joyful Belly director and founder John Immel is also available throughout the course to offer discounted one-on-one consultations ($60) to further guide you on your unique discovery process. During the program, you will receive daily brief emails with tips, ideas, and insights drawing from the wisdom of Ayurveda, Yoga, nutritionists, therapists, and health practitioners. Emails may include questions to inspire self-awareness, others may include breathing techniques and simple yoga exercises. We will also recommend an optional supplementary book list should you be inspired to discover more on the topics we cover. John Immel is the founder of www.joyfulbelly.com, a leading Ayurvedic website that promotes better health through digestion with an Ayurvedic diet. 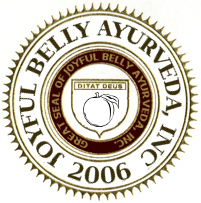 John studied Ayurveda under Dr. Vasant Lad, as well throughout India. John coaches clients at his Asheville, North Carolina clinic on the relationship between illness and emotions, finding digestive balance, and using food as medicine. John started his career with a bachelor's degree in mathematics from Harvard University and experienced Ayurveda for the first time while working on public health and service projects in South Asia and the Middle East. John is fluent in Bengali and a student of Sanskrit, the ancient language of Ayurveda. "A powerful blend of audio files, lectures, emails, herbs, recommendations, and notes will help you navigate seasonal challenges." 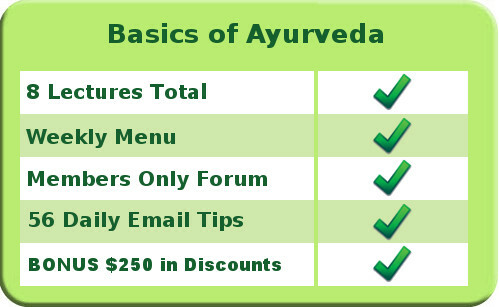 Once you purchase the Basics of Ayurveda program, we will send you instructions via email. 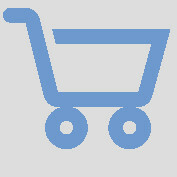 Throughout the program we will send you weekly emails to guide you through each step. You will also have the opportunity to ask questions in the online group forum. You have 60 days after registration to download all course materials from your download box. 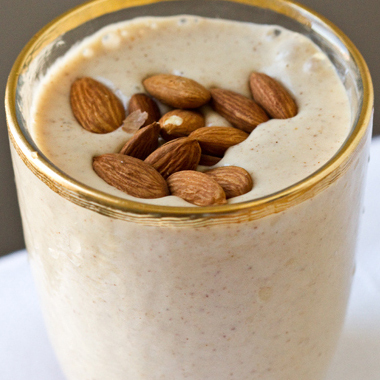 Your health investment in healthy Ayurvedic eating is worth it. We are confident you will benefit from our program and will be well on your way to finding balance, enhancing your digestive system, and feeling more vibrant! If you're not completely satisfied after attending the first two sessions and completing the first two assignments, simply request a full refund anytime before we reconvene week three - a money back guarantee. Note that to give the program a fair chance and to be eligible for the refund, you must attend the first two sessions and send your completed first two assignments within two weeks of purchase.